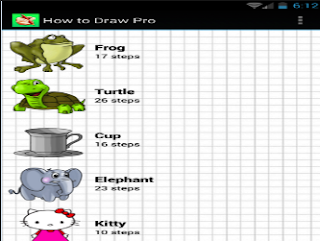 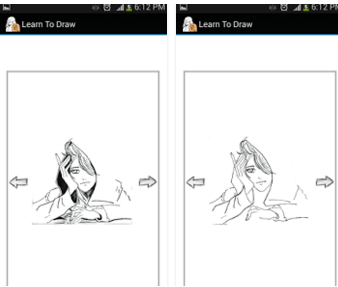 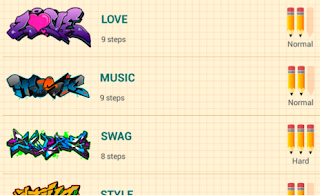 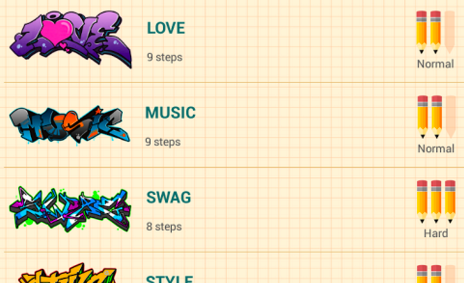 ‘Draw Graffiti is an app that teaches you how to draw graffitis step by step. ‘’Convert your tablet or phone into digital sketchbook with more than 70 paint brushes, smudge, file and eraser tool. 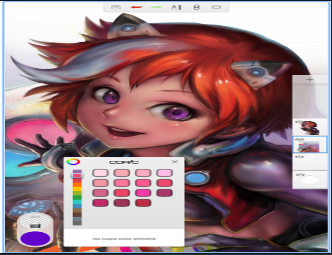 This fast and intuitive painting application will unlock full power of your imagination. 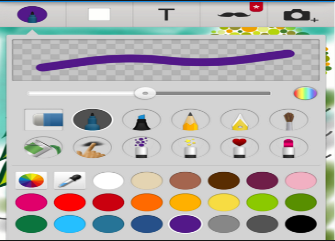 With support for pressure sensitive pens (like Samsung's S Pen) you device will be changed into real canvas.